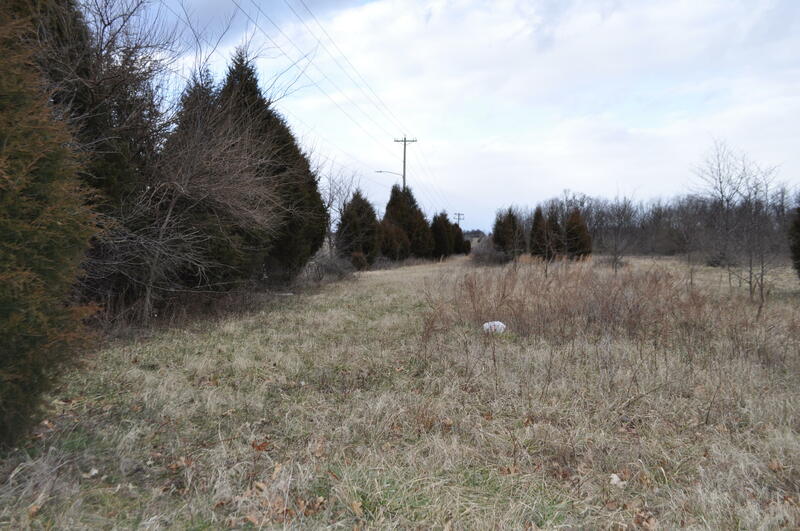 Great 22.43 acres in the Monett Industrial Park area. All utilities are available including natural gas. This three tract Minor subdivision has access from Chapel Drive and thru tract 4 on the south. Our industries are expanding and this property lies in the heart of the growth. Aerial view in documents.